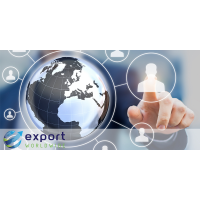 Export Worldwide is a global digital marketing platform that promotes your products or services worldwide. 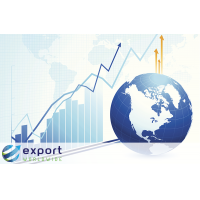 Export Worldwide uses global SEO techniques to ensure your products or services are visible on international search engines. 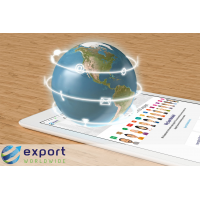 It translates content into over 20 languages, ensuring your products can be found in 110 countries, representing 84% of world trade. 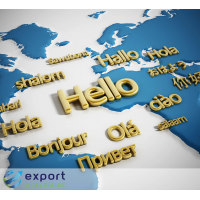 The multilingual content marketing platform generates global traffic, international leads, provides in depth international market analysis, and promotes your brand globally. What is global digital marketing? 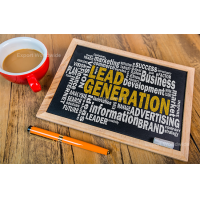 Digital marketing is the practice of using digital technologies to market your products or services to potential customers. 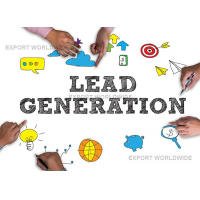 In fact, you might already be using digital marketing methods domestically, such as SEO and content marketing. 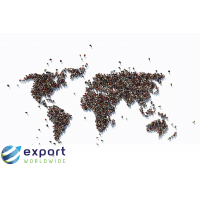 However, language barriers and cultural differences mean that your current strategies are less effective on the global market. 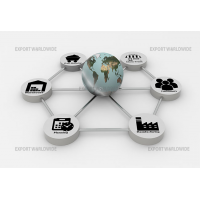 This is where global marketing strategies come in. 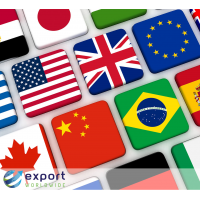 Global digital marketing can make your brand visible on international search engines, ensure you have a presence in international markets, and make your message resonate with international audiences. 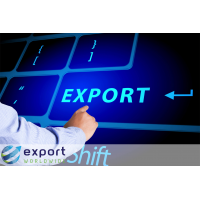 To become a successful international business, it’s essential that you effectively implement these strategies. 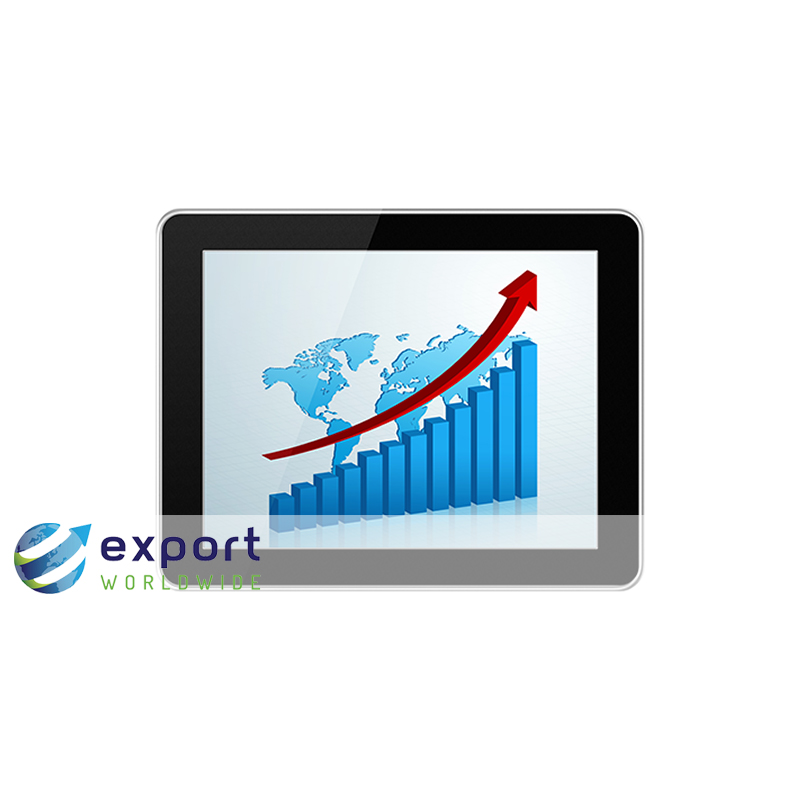 You can advertise all your products or services. 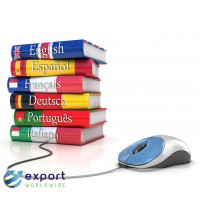 This is initially done in your mother tongue. 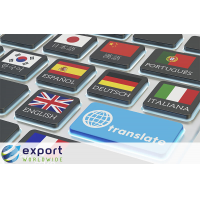 Export Worldwide then translates your content into 20 languages using hybrid translation. 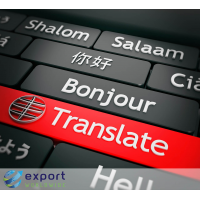 This is a unique method of translating that takes the cost-effectiveness of machine translation and adds the quality of a human translator. 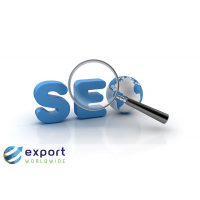 Export Worldwide uses international SEO techniques to ensure your content is visible in international search engines. 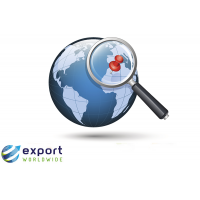 This includes international keyword research to find what your audiences are searching for. 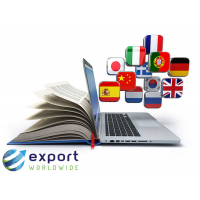 Export Worldwide can localise your content. 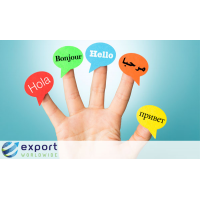 This means considering the cultural differences between languages and ensures that your message resonates with international audiences. 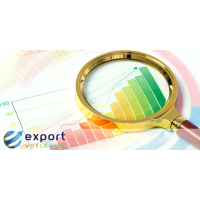 Together, these result in your brand being visible in 110 countries and to 84% of the world trade market. 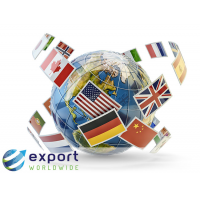 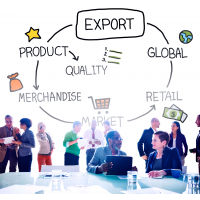 Export Worldwide is the platform to take your products and services global. 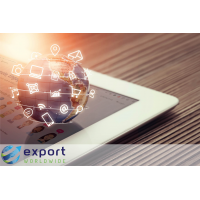 If you want to drive international traffic and generate leads, Export Worldwide is the platform for you. 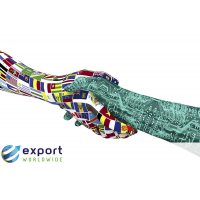 Contact us now to see how we can turn you into an internationally recognised brand.